SanJoseHomeless.org is a blog that endeavors to create a forum for real conversations on homelessness in San Jose and Santa Clara County. All regular contributors to SanJoseHomeless.org work with the homeless on a daily basis, or are homeless themselves. Our hope is to engage in a conversation based in the daily reality of those living in poverty. Check back often, as our list of contributors will grow by the week! The views expressed in this blog are purely personal views. They are not representative of any private or governmental organization. 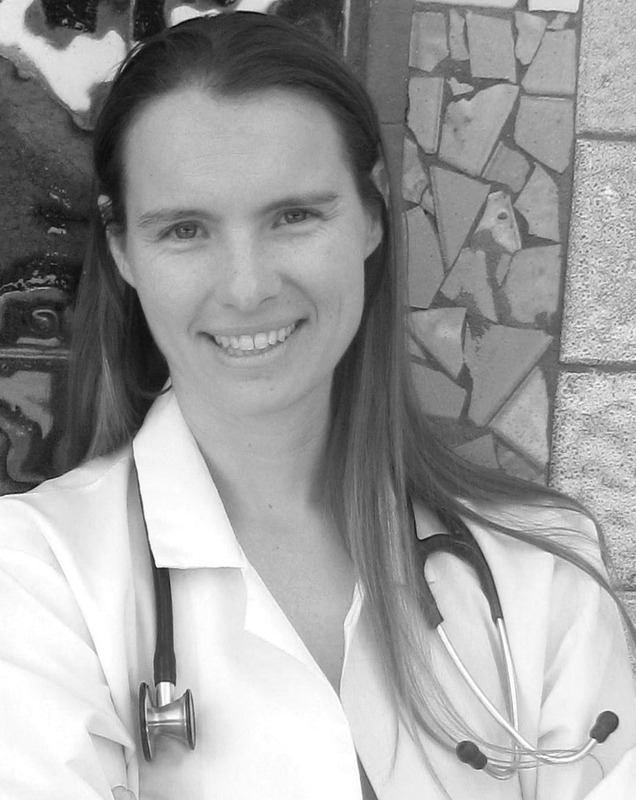 I am a doctor who has worked with homeless people in San Jose for the past 5 1/2 years. The purpose of this blog is to share the things I and others have learned about homelessness, on both a microscopic and macroscopic scale. My hope is that with a better understanding of the homeless, we as a community can bring greater dignity to our outdoor citizens and prevent many from experiencing homelessness in the first place. I am a licensed clinical social worker and have worked with the homeless in Santa Clara County for 7 years. I attended Stanford University and received a Masters in Social Work from San Jose State University.